Snow removal is not for the faint of heart. 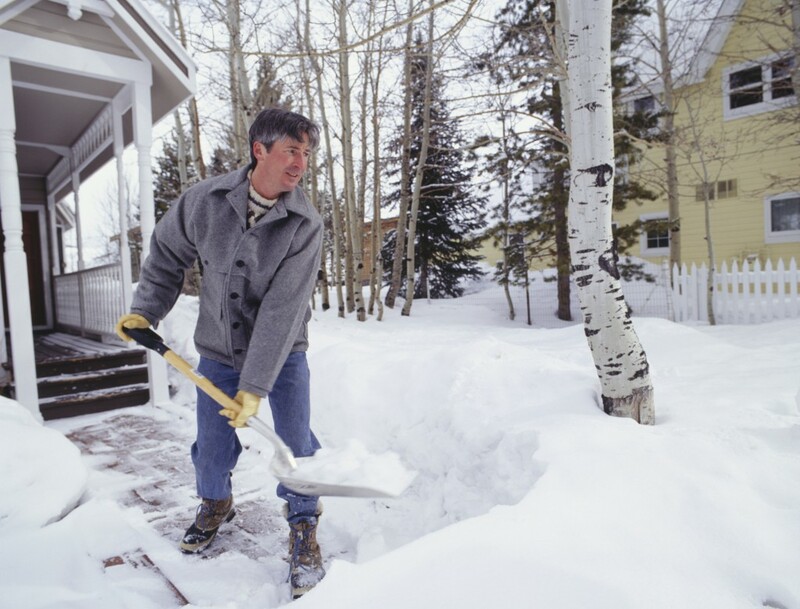 Every year countless people tackle snow shoveling and end up stiff and sore and worse. This is the time of year you need to make arrangements with the helpful professionals at 3D Snow Removal to be your snow removal services for this winter. 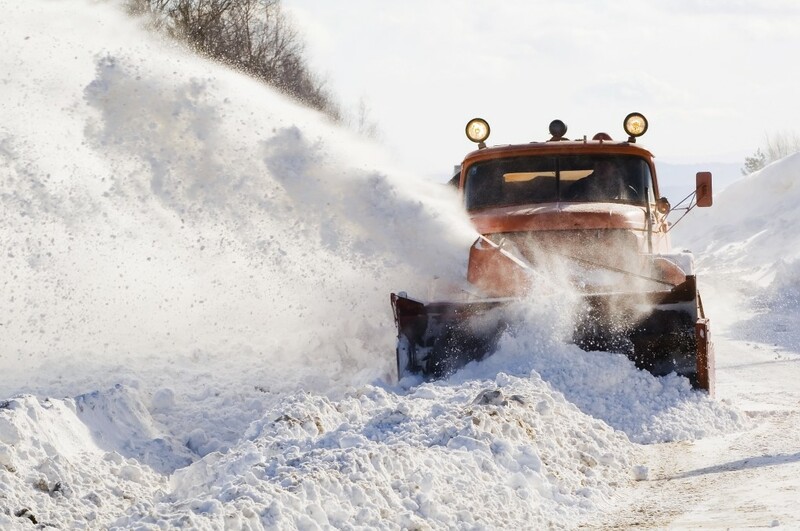 We provide the most exceptional and affordable residential snow removal and commercial snow removal services to customers throughout northern and northwestern Chicagoland. In fact, 3D Snow Removal has been delivering snow removal services for over four decades, so you might say we are the true professionals in the industry. Not only do we provide fast and effective snow removal services, but we are available 24/7 and competitively-priced! Our good neighbors from Niles have been bringing all of their residential snow removal and commercial snow removal business to 3D Snow Removal since 1972, and as far as they are concerned, whenever they need any snow removal services, 3D Snow Removal is the only name they need to know! 3D Snow Removal has demonstrated again and again to Niles customers that they can be counted on to be prompt and deliver the best snowplowing and snow removal services at the most affordable prices. It is well established that 3D Snow Removal’s considers customer satisfaction as its foremost priority. We believe in not only meeting our customers’ needs, but we will do everything possible to endeavor to surpass our clients’ expectations. If you have been looking for unmatched residential snow removal or commercial snow removal services in the region, 3D Snow Removal is where you want to go. We have an incomparable record for providing superior snowplowing services for the least expensive prices. With 3D Snow Removal, you will receive fully licensed and insured professionals for your snow removal services. For additional information about 3D Snow Removal’s snow removal services and for your FREE quote, call us at: (847) 297-7966, today.